Win a £500 beauty and home bundle with Shopping Nation! 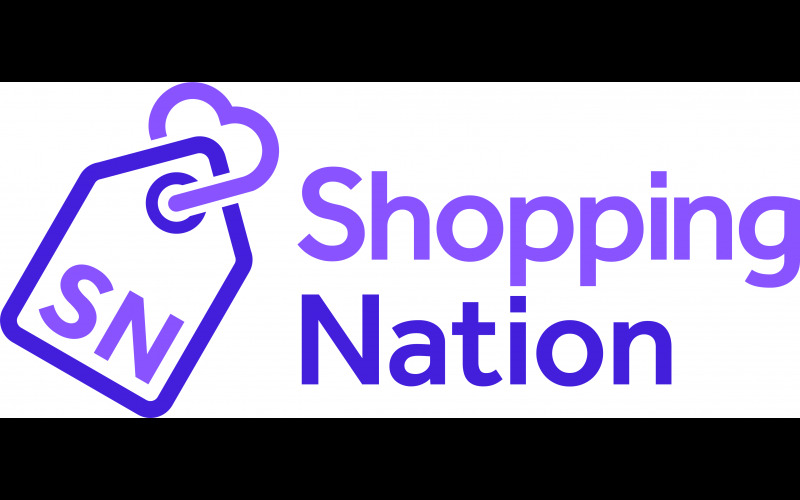 Shopping Nation TV is a brand new shopping channel on Sky 681, hosted by some familiar faces including Rula Lenska. To celebrate its launch, we've teamed up with some amazing home and beauty brands to create the ultimate Christmas present! One lucky winner will receive: Rich & Famous Haircare shampoo, conditioner, nourishing oil, hair repair and hairspray, a Gel Touch Nails starter kit, a Love Your Skin arnica body smoothing trio, a Dancing Diamante gold plated pendant, a Dancing Diamante gold plated bracelet, 2 Raine & Humble cushions, 4 Landon Tyler candles, a Bayan Audio Soundscene 3 Speaker, 4 Charles Viancin kitchen lids and £30 to spend online with Shopping Nation!